I love condiments and pickles accompanying my meals and they are even nicer when they are home made. 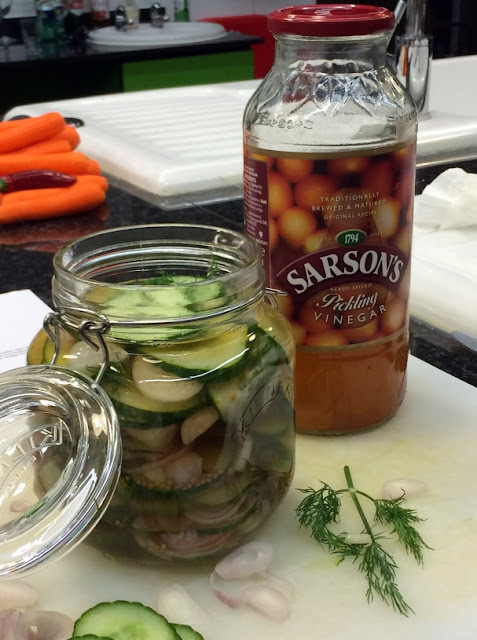 Recently Sarsons UK's number one vinegar brand invited me to a pickling workshop in collaboration with Kilner Jars. I jumped at the chance as nothing beats having home made pickles and also with an abundance of fresh produce available what better way than to preserve it to use in the winter. With autumn on our door step already, it won't be long before its Christmas and this year, I plan to make jars of pickles as edible gifts. That's half my Christmas presents sorted!!! 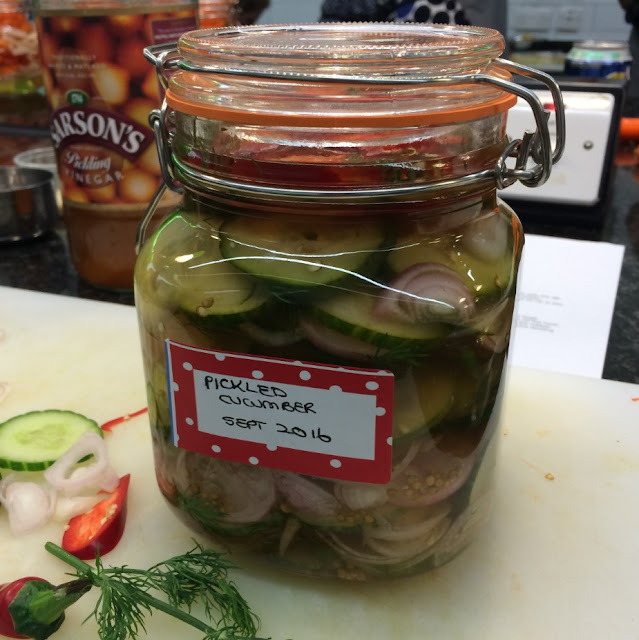 If you want to have ago a pickling you can check out the recipes at the Sarsons recipe page. 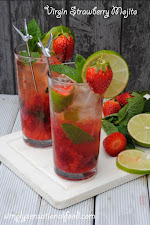 Sarsons new speciality pickling vinegars are perfect as they do not require any extra addition of sugars or any other seasoning and they already have everything that's required in them. To make your own pickles all that remains is to chop the vegetables, load them into jars and pour over the speciality blend vinegar's and hey presto you have home made pickles at a click of a fingers.I think the hardest part is waiting for the pickles to be ready for eating!! 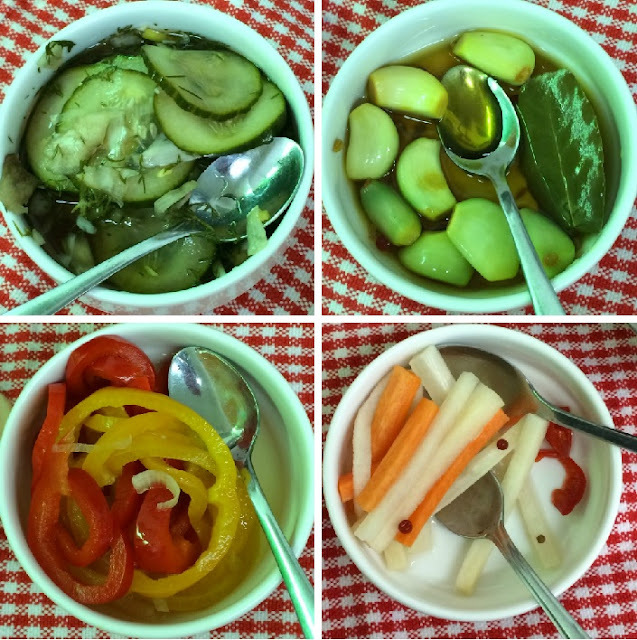 At the Sarsons pickling event we were able to taste 4 different types of pickles; pickled cucumbers, pickled garlic, pickled peppers and Vietnamese carrot pickle. My favourite amongst them all was the cucumber pickle, After the sampling we were able to make our own jars of pickles to take home. 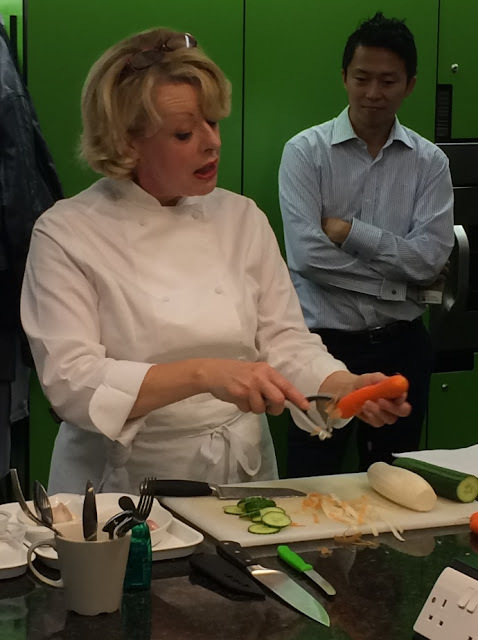 Denise Tollyfield our chef tutor for the night explained that for pickling its imperative to use the freshest ingredients to get the best results. For Optimum results don't be tempted to use old produce save that for chutneys instead!!! 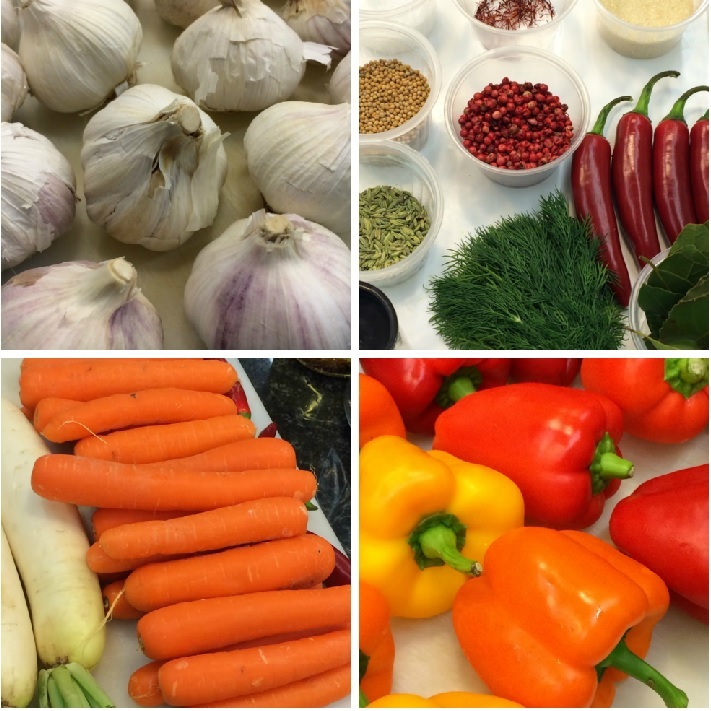 We had the freshest ingredients and lovely produce to create our pickles with. We also learnt that it is equally important to wash and sterilise the jars and the rubber rings either by boiling them in a water bath or washing them in the dishwasher to. This ensures that the pickles stay fresh for longer.The Kilner jars are by far the best for this purpose and they come in various different sizes too. We had 4 stations each creating one of the above pickles. 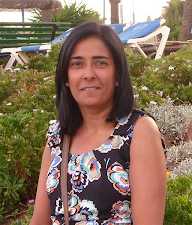 I chose to make the cucumber pickle with my friend Heidi whilst another friend Manjiri made the pepper pickle. I did not dare try the garlic pickle as those who were brave enough to taste it said it was rather pungent and would definitely ward off any vampires!!! 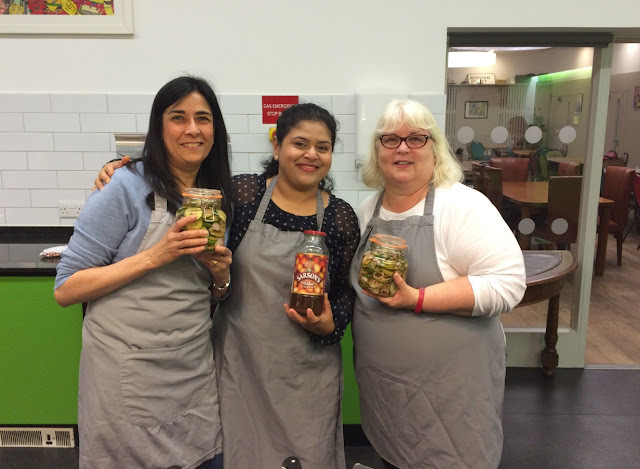 Our pickling session was really enjoyable and we all achieved some great results and I think each group was really successful in recreating the pickles we had sampled earlier. I am really excited to see that my cucumber pickle not only looked great, it tasted delicious especially as I added some red chillies to it to give it a bit of a spicy Kick!!!! 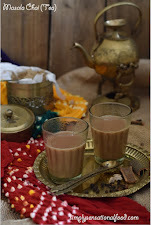 Its always enjoyable to learn new culinary skills and its even more fun when you do it with your best buddies!!! Here is Heidi, Manjiri and my self "The Three Musketeers" proudly showing off our creations!!! 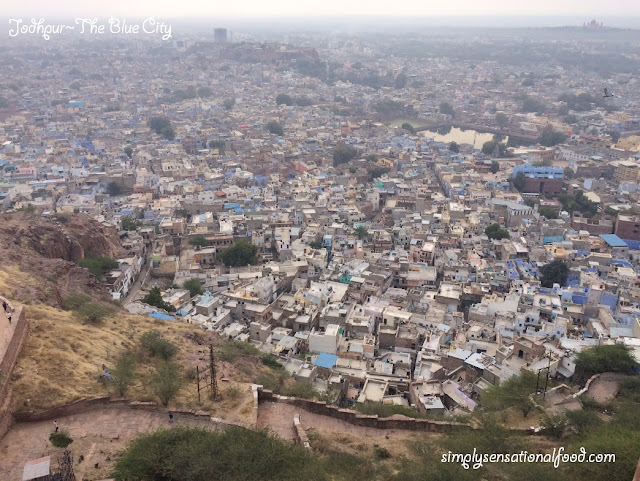 I was invited by Sarsons to the pickling workshop, all photos and opinions shared in this post are my own. I love making home made pickles. 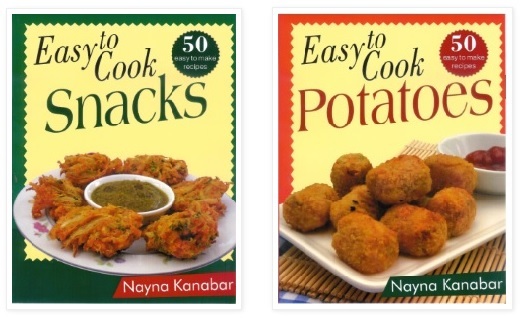 I use some recipes handed down from my grandfather, but these days I'm also happy to just make my own up. 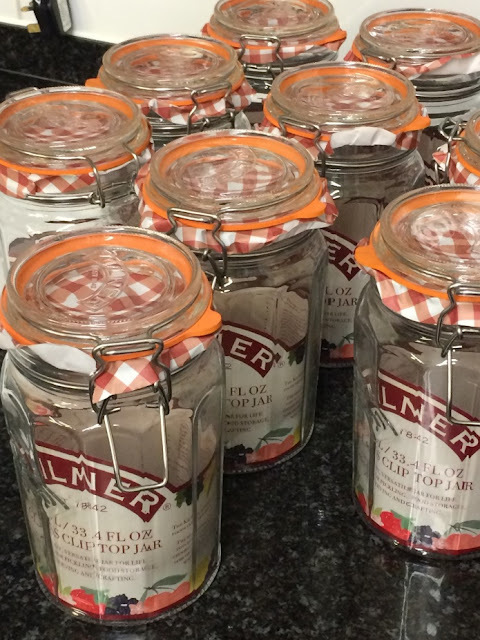 I love kilner jars, expect I fill mine with sweets! I adore pickled garlic so I may just give this a go. You've inspired me to try to make my own pickle, it looks fun! I love pickled vegetables. I've always done quick pickling for onions but never like this. 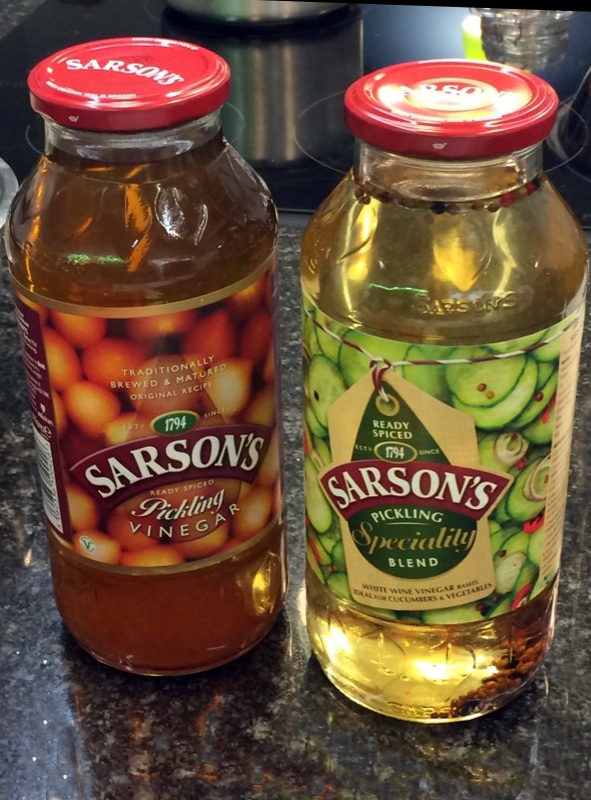 Sarsons is simply the best pickling vinegar out there. Looks like the workshop was interesting! Ahh I was down to come along to this too but was SO ill last week I had to cancel! Looks like you had a fab time and learnt some cool techniques, I loved pickled goods! 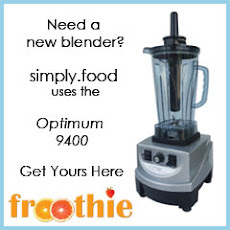 Oh I like the look of that speciality blend. Need to get pickling now! I really want to try making my own pickles sometime, I love eating pickles. This is fantastic! How cool to have been to a pickling workshop. I'd sign myself right up for that! Love! That looks such fun! The Sarsons vinegar sounds like just what I need, I have only seen recipes where you need to add a lot of other ingredients. Perfect for gifts! Ooh this is really interesting! I can't believe I've never tried pickling anything before, it sounds so easy! 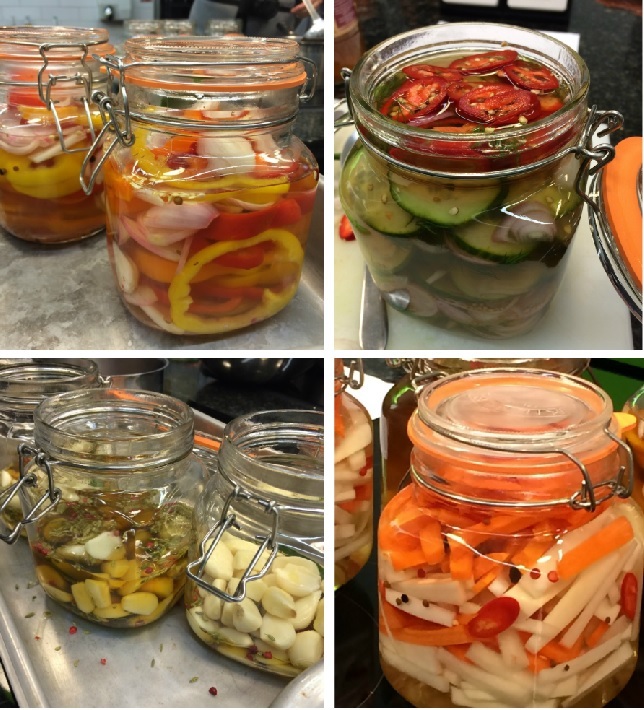 Sounds like an interesting 'pickling' workshop! My mummy would like to learn more about preserving. I haven't pickled anything before that looks like it was a fun event. I'd love to make pickled garlic. what a very interesting and informative event. I pickled sometimes, never used Sarsons, must try it next time. I never thought to pickle things myself - need to try! That sounds like a totally fabulous event. I love homemade pickles. I find the ones you buy are often too sharp. I'm with you and would have gone for cucumber pickles too. I've never really thought about making your own pickles like this before. I can only imagine how interesting this event really was! Sounds like a brilliant session. I've never pickled anything but my mum used to do every year after harvesting all the veg in her garden. Looks like a great event! Those pickles look yummy too. I love kilner jars!! They come in handy when making jam etc. I've never actually thought of pickling before but what a great idea!! Oo I love a good pickle. Perfect time of year to get your pickle on too. I love pickles. They really perk up a dish. Looks like you had fun.